Rooter-Man of Belleair Bluffs, FL is a plumbing and drain cleaning company that's locally owned and operated by The Allard Family State License CFC1426130. 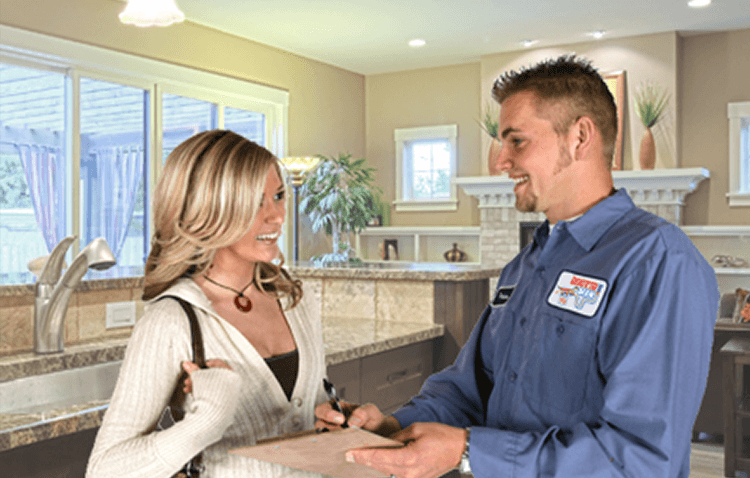 We service all of Belleair Bluffs, FL and surrounding communities, and strive to provide the best customer service experience you will find. Whether your service is as simple as routine preventative maintenance, or is as urgent and complicated as emergency plumbing repairs, Rooter-Man is here to solve your plumbing, sewer, and drain problems with as little as a phone call. Call us now at 727-572-7101 for immediate service!